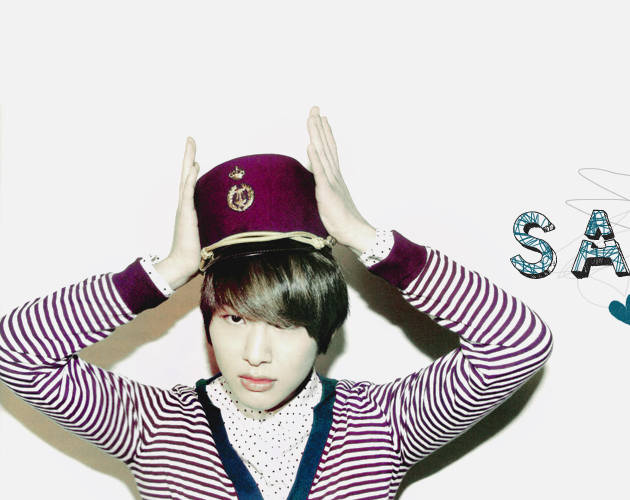 Hello & welcome to ONEW SANGTAE, the TheFanlistings.org approved fanlisting for Onew (Lee Jinki 이진기). Onew is the leader and lead vocalist of K-pop idol group SHINee. What does Onew Sangtae mean? Onew Sangtae (or Onew Condition) is when Onew does something or says something on PURPOSE with an intention to make people laugh. However, most of the time, it ends up making the situation awkward. This is the exact definition of Onew Sangtae (from leaderonewfacts).